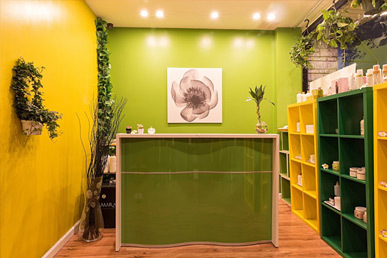 Soothing Zen Day Spa - Millburn, NJ, Massage, facial, reflexology, waxing, body treatment. 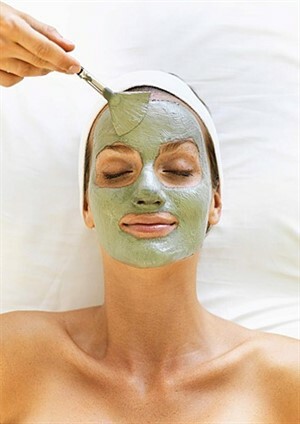 Soothing Zen Day Spa seeks to heal clients in a holistic approach by offering a wide range of spa services. Our clients come from all backgrounds and they all come here for a reason--to find relaxation and balance of their lives. 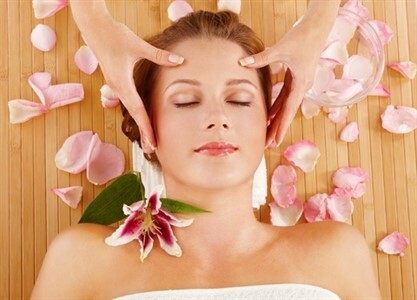 At Soothing Zen, we strive to offer the best quality of spa services at an affordable price. It is the wellness and happiness of our clients that matter to us most. We are community-based and customer-oriented, which means that we put clients' interest first and we treat loyal clients like families. Our mission is to make luxurious spa services accessible and affordable to most people. 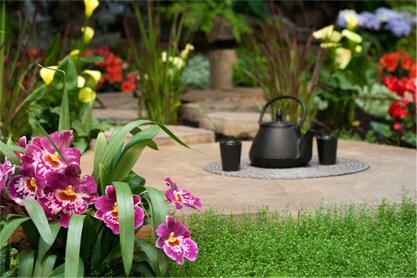 We hope Soothing Zen is the first choice whenever you think of a spa getaway. Now Offering CBD Hemp Oil/Cream Massage. 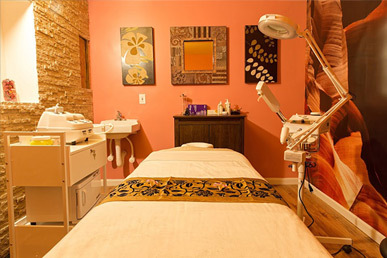 --$159 for 90 mins CBD Massage. We only use CBD oil/cream that is made in USA, Non-GMO, and contains Zero THC. Please note: online appointment system cannot take same day appointment. Please call to see if there is any availability for a same day appointment. 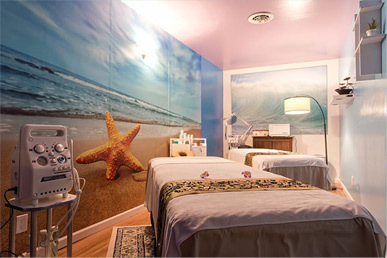 We Only take Spafinder, Spaweek or Spa Wellness Gift Cards on Weekdays and Non-holidays. Thank you for your understanding. If you have been to Soothing Zen before and enjoyed our services, this combo special is highly recommended if you are looking for a spa getaway. This is a great deal for returning clients who would like a spa service for two people at the same time.